This child friendly Escape Game starts when you wake up in a strange place that you do not recognise. Somewhere that is entirely unexpected and all together strange. 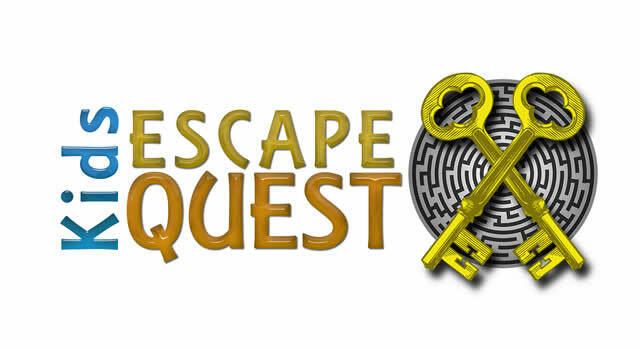 Now you need to solve clues and riddles in each different time era to try and fix the TIME machine and then return home, all before the clock signals the end of a wonderful 60-minute adventure.